Southport Levee Improvement Project - MVE, Inc. MVE, Inc.
MVE is back on the Southport Levee Improvement project in Sacramento. Construction of the Southport Levee Improvement Project involves the construction of flood risk-reduction measures along the Sacramento River South Levee in the city of West Sacramento. Levee improvements will include a combination of fix in place and a new setback levee embankment construction with cutoff walls, seepage berms, utility relocation, demolition, rock slope protection and the use of borrow sites. Project transportation improvements will include realigned roadways, new access ramps and roads, turnouts, cul-de-sacs, and maintenance corridors. Flood risk-reduction measures constructed will address deficiencies of through-seepage, under-seepage, slope stability and geometry, erosion, and encroachments and non-compliant vegetation. 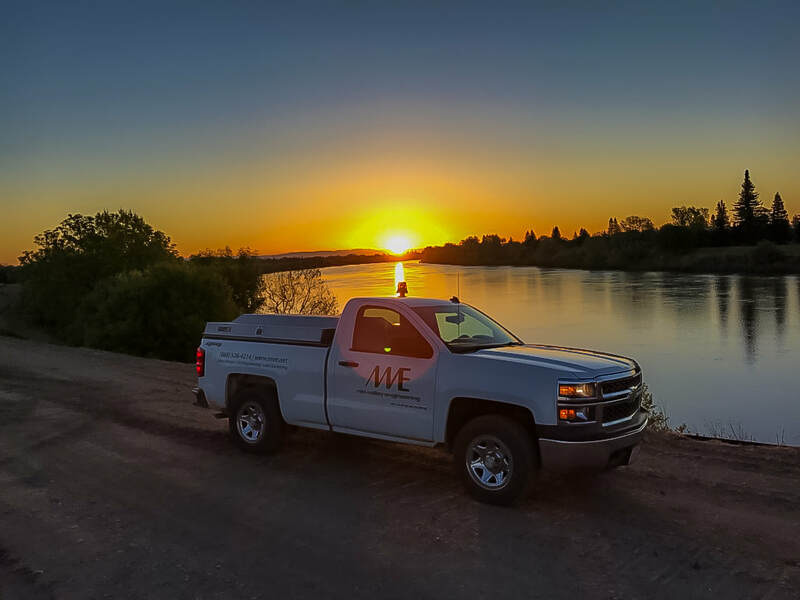 The goal is to achieve a 200-year level minimum of levee performance for the city of West Sacramento. The project would bring the levee up to standard with Federal and State levee design criteria, as well as provide opportunities for ecosystem restoration and public recreation.